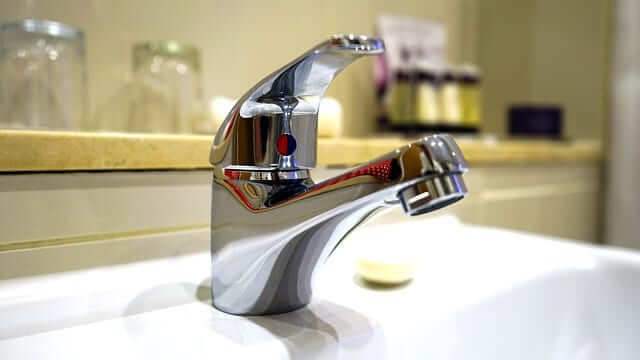 If you’re considering selling your Philadelphia area home there are quite a few things that come to mind: curb appeal with landscaping, entry door, flooring, kitchen and bathroom presentation and more… however, a huge factor for many homebuyers in the Philadelphia area is the condition of the plumbing and fixtures. These little things can be the deciding factor for a homebuyer as they sometimes tell the tale on how well the home has been maintained. iFixdit, LLC often gets calls from realtors wanting to address these items to offer the best chance of resale for their clients. 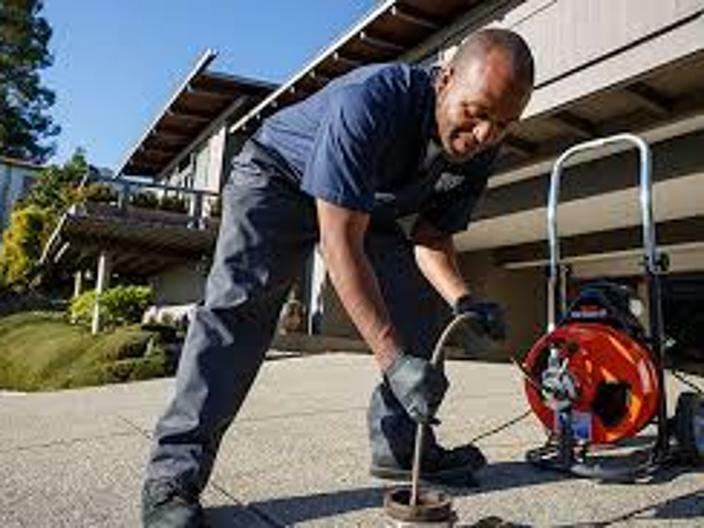 We would like to list a few of the most popular things that we have found that potential home buyers and inspectors look for when dealing with the plumbing of your Philadelphia home. Make sure to look closely at the area around the sink as well. If there are any cracks or chips, discoloration or deterioration of the seal be sure to replace these items. Keep in mind that you’re not looking to renovate the home just make sure that everything is clean, functional and looks good for both the potential buyer and the inspector. 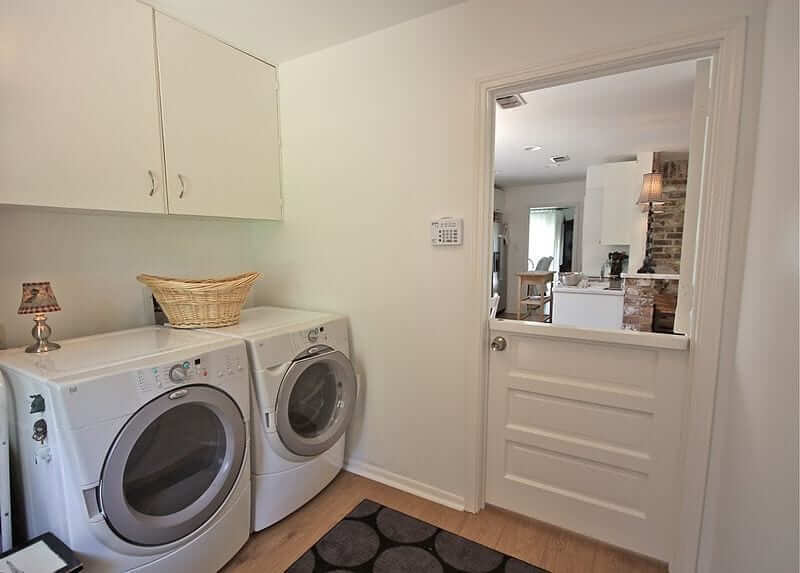 NOTE: Don’t forget the dishwasher, garbage disposal and refrigerator as these also are scrutinized by potential home buyers and inspectors. 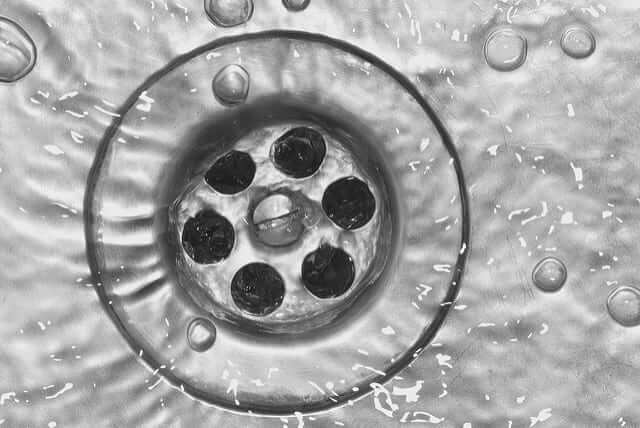 The garbage disposal: make sure it’s clean and operating properly with no excessive noise. You might consider running a sanitizer through it to reduce any unwanted smells. 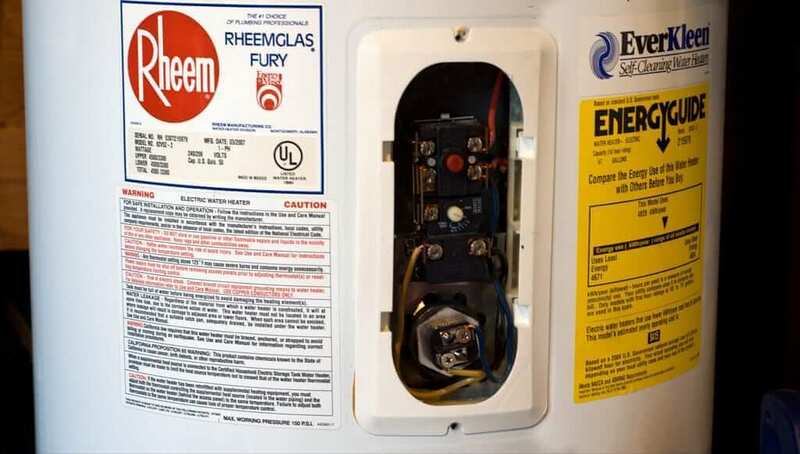 The refrigerator: make sure all the components are functional and clean, make sure that the icemaker (if equipped) is working properly and make sure there’s no leaks from the water supply (usually a thin plastic tube or copper line that can get kinked easily. 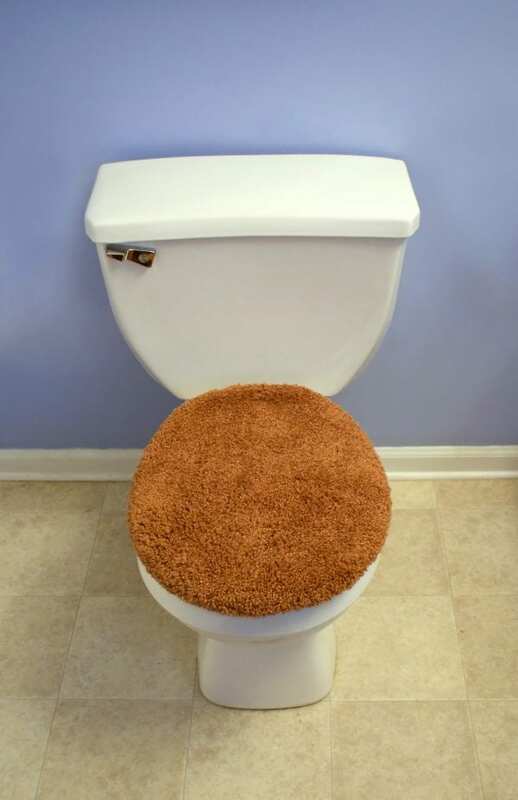 When it comes to a potential home buyer the bathroom for your Philadelphia home might as well be next to the front door. It is literally the first place that they look to get an idea about how well the home is been maintained. 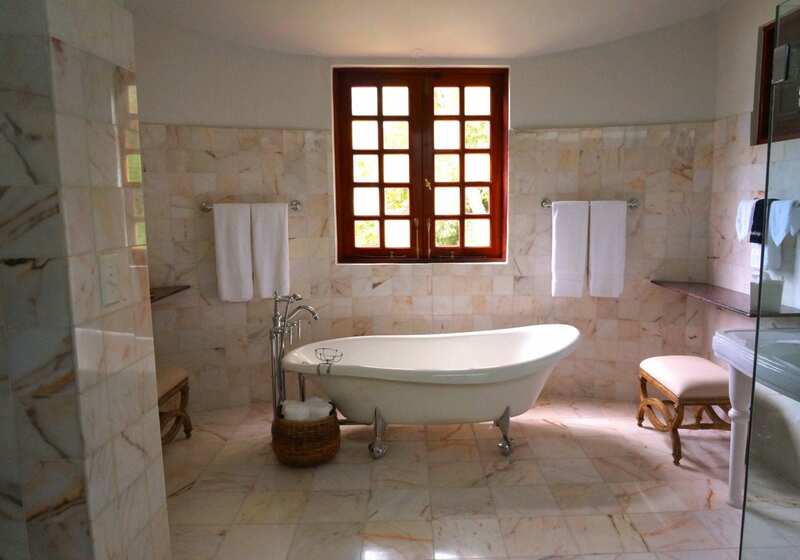 Cleanliness can only go so far, if you have outdated fixtures such as the sink, toilet, shower, cabinets and faucets, it will immediately set the tone for the rest of the house. 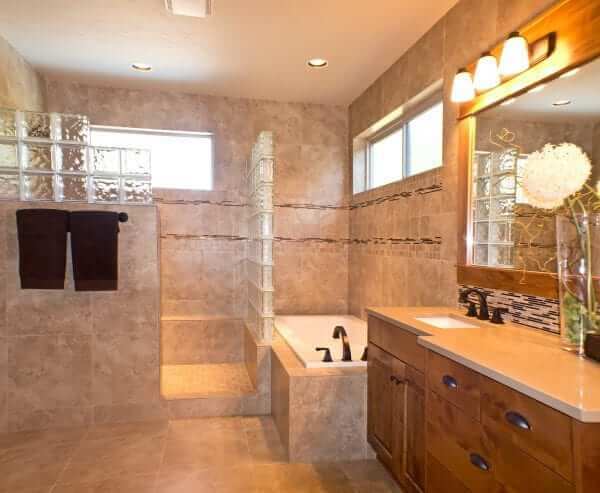 Realtors will tell you it doesn’t matter if you have a three car garage with a movie theater and a bowling alley… If your bathroom isn’t up to scrutiny, it makes it extremely difficult to sell. Caulking: One thing that is more common to be seen in the bathroom than the kitchen is caulking. If not done properly the caulking can be an eyesore, no matter how nice the bathroom fixtures are. Depending on the age and type caulking can retain black mold and dirt, not to mention that if it was not properly applied, be an eyesore as well. Because the bathroom is such an important part of sale perspective of your Philadelphia home you might consider having a professional plumber or contractor completely remove all of the visible caulking and replace it with either caulking or molding strips. NOTE: Whether it is for the bathroom, kitchen, laundry room or yard plumbing be sure to have shut off valves for each independent line. This is a factor for many inspectors as well as a nice perk for a realtor to point out. iFixdit, LLC Plumbing and Drain service is a master certified plumber providing plumbing services to the Philadelphia area. Our years of experience in the plumbing industry has taught us that having a business that is successful means more than just being a good plumber, but it takes being a good company as well. Customer service and integrity are the first standards to establish a quality craftsmanship and long-term relationship with the great residents of Philadelphia. 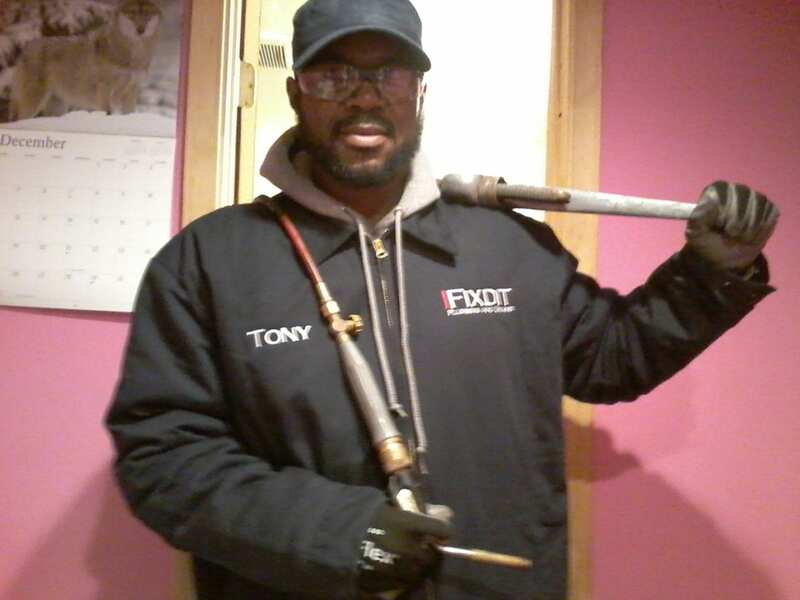 When experience matters, be sure to contact iFixdit, LLC… your hometown professional plumbing service. Living in a city like Philadelphia presents unique plumbing challenges as the plumbing system itself dates back to the early 1800’s. Many older homes in the Philadelphia area have seen multiple repairs with different materials which, in some cases, has created a collection of patchwork that simply is a problem waiting to happen. For many Philadelphia residents that are looking to upgrade or correct this plumbing patchwork or simply upgrade the plumbing to a safer, more efficient system; there are many options to consider. 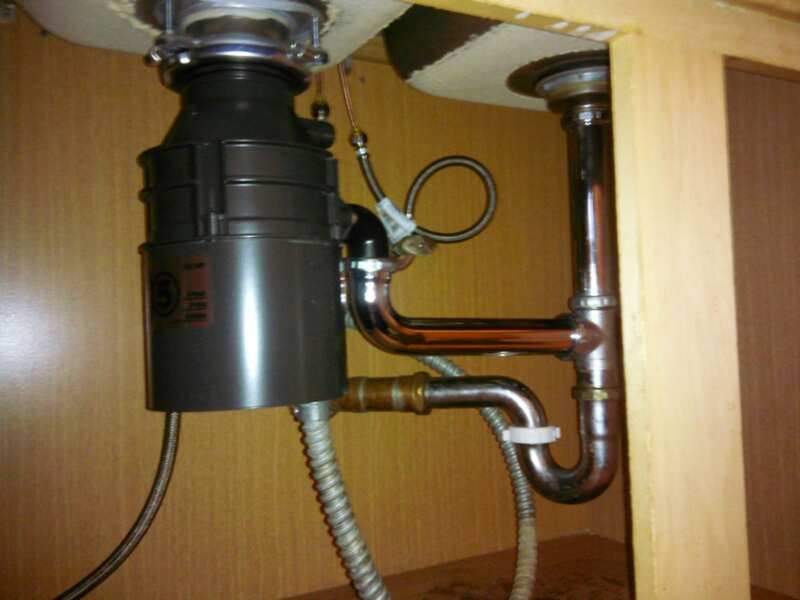 iFixdit, LLC master plumbing services can provide you with the best options to keep the plumbing in your Philadelphia home flowing safely for many years to come. 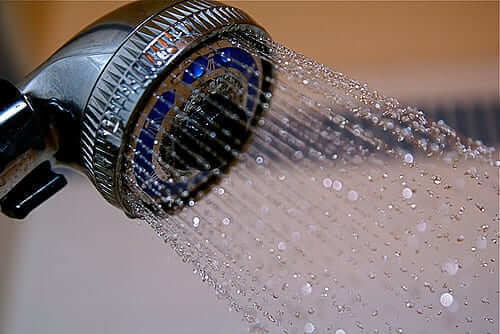 Over the years the plumbing industry as seen many materials used for the plumbing in your Philadelphia home. 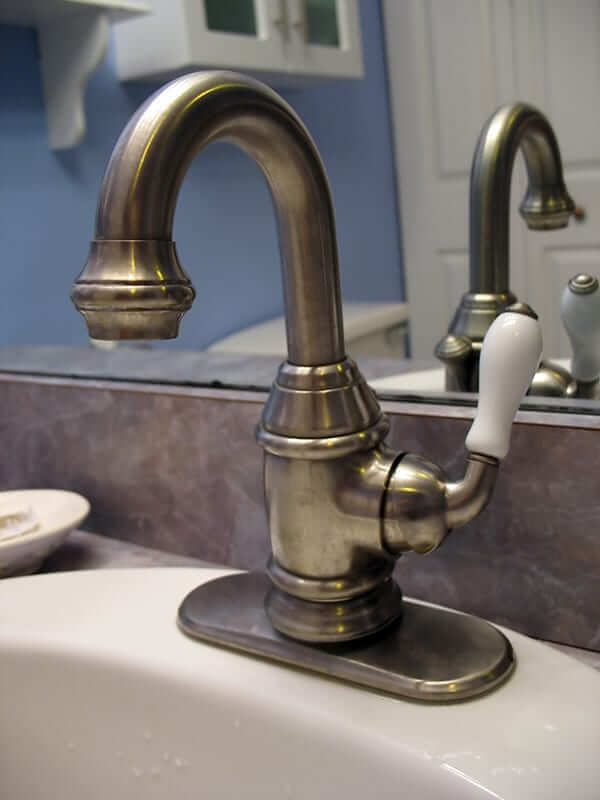 In the early 20th century materials for plumbing that were available were: cast iron, terra-cotta, copper and galvanized steel. While these materials were all long-lasting materials they have a tendency to develop a pinhole like deterioration over 50 to 70 years of use. 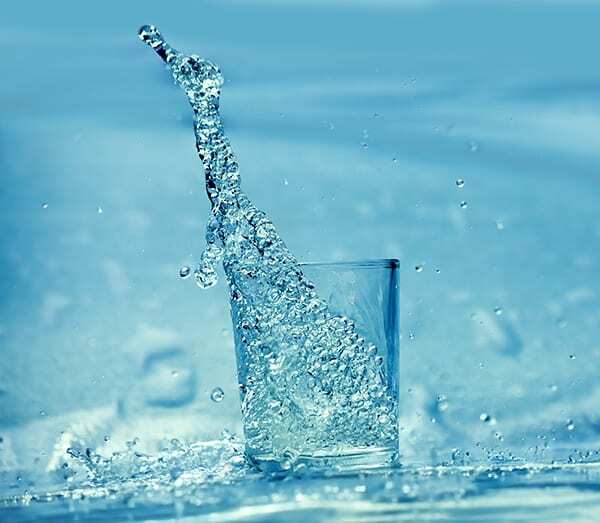 With the Philadelphia water system using more aggressive chemicals in the water treatment process the estimated lifespan of these types of materials drops significantly adding to the problem and need of replacement. Newer technology and newer materials was not always a good thing; in the late 70’s polybutylene was introduced to the Philadelphia market which quickly began to see significant failure when exposed to chlorinated water. This now banned material is still occasionally seen by the installation professionals at iFixdit, LLC, but fortunately it is rare. Through careful research and development, the plumbing industry in Philadelphia has stabilized to the use of standardized materials that can be chosen to best fit the application. Residential vs. commercial, house vs. apartment, agricultural vs. industrial are some of the variables considered when choosing the correct material for plumbing. Some of the standardized materials are PEX plumbing, CPVC plumbing and copper piping. It is easier, faster and cheaper to install than copper and is a little bit faster than CPVC because of the flexibility factor. PEX piping will not corrode like copper. PEX piping is unaffected by acidic water and chemical treatments seen from water treatment plants. CPVC is one of the least inexpensive materials available for plumbing so its use can cut down on the overall costs for installation or remodeling. 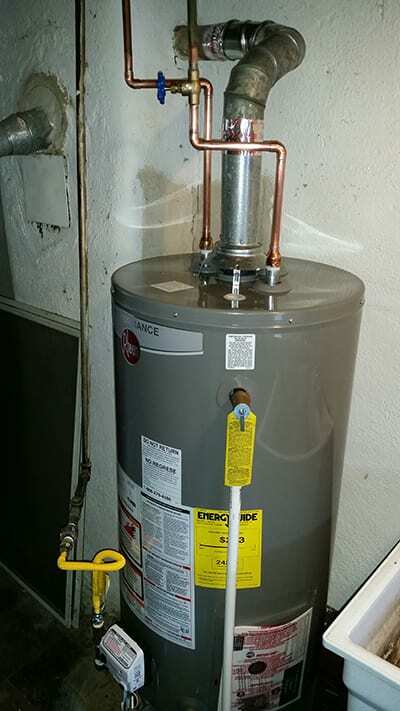 CPVC can handle temperatures up to 180°F, which makes it an ideal option for hot water service lines. CPVC can be exposed to sunlight without any effect such as warping or fracturing seen in PEX exposed pipes. Resistant to acidic chemicals such as bug sprays or cleaning chemicals. CPVC is a time honored and tested product that’s been used in residential homes since the late 50s with very few defects or measured problems. The original standard for indoor plumbing for your Philadelphia home, copper plumbing has been around almost as long as plumbing has. 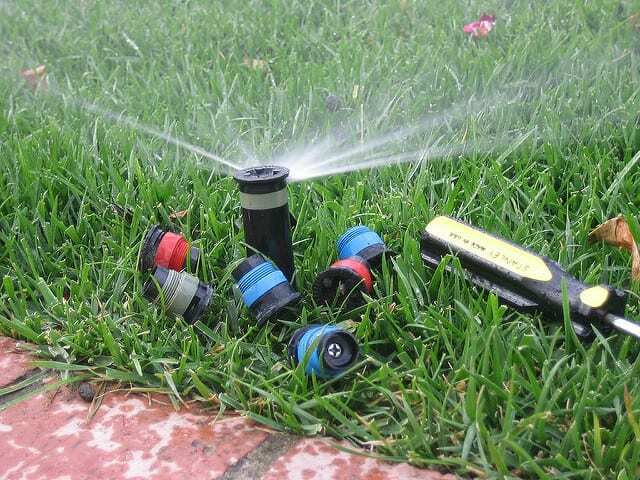 It is a proven, long-lasting option for your remodeling project or upgrade of your current service lines. Depending on the application, copper is still a great choice however careful consideration should be made when choosing copper over PEX or CPVC. Copper piping last extremely long with a proven 75 to 100 year lifespan. 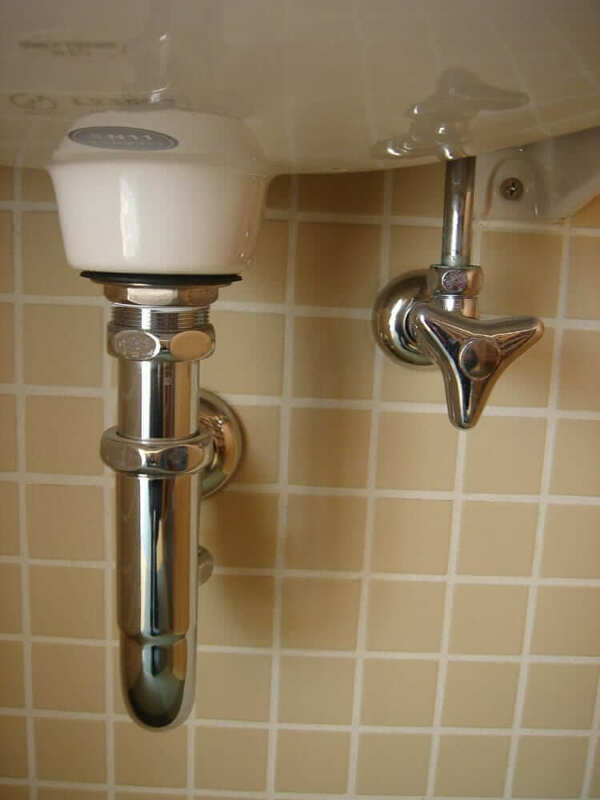 This makes it a perfect choice for apartment complexes where the accessibility of the plumbing is restricted needing more durable materials that last longer without service. 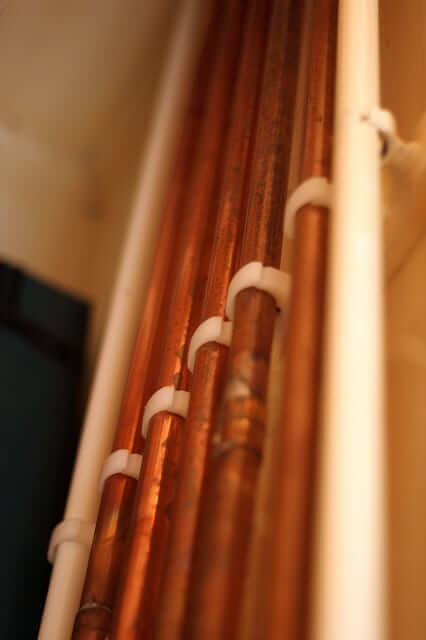 Copper piping does not expand or contract under pressure or temperature changes meaning that it is very versatile for both hot and cold water service. Keep in mind when choosing copper for your Philadelphia home that it is also the most expensive to install and repair. 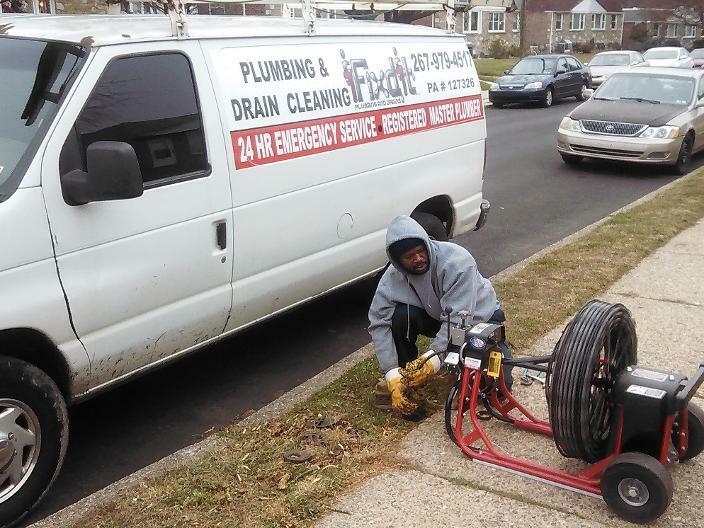 For years Philadelphia residents have trusted iFixdit, LLC for all their master plumbing service needs. Whether you’re needing plumbing repairs, plumbing upgrades, drain repair or fixture replacements we are available 7 days a week, 365 days a year to help. Give us a call today and find out the difference that using a locally owned and operated company can make.